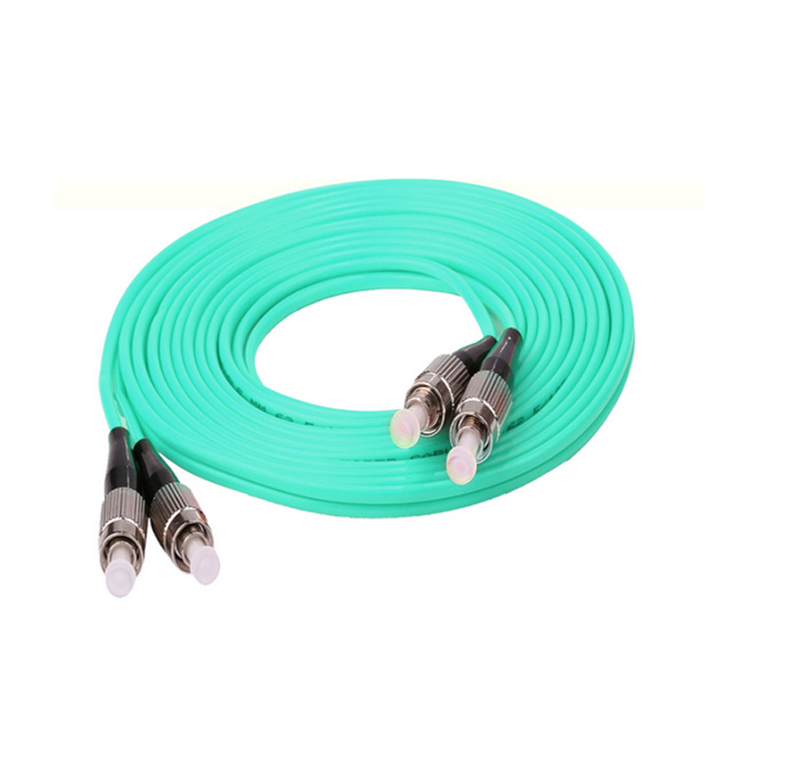 FC PC Fiber Patch Cord is the most popular Fiber Patch Cord used today, FC Fiber Patchcord were applied in high-vibration enviroment. FC Patch Cord is completely intermateable with FC product. The FC SC Fiber Patch Cord can screw on firmly, but you need to have the key aligned in the slot properly before you tighten it. 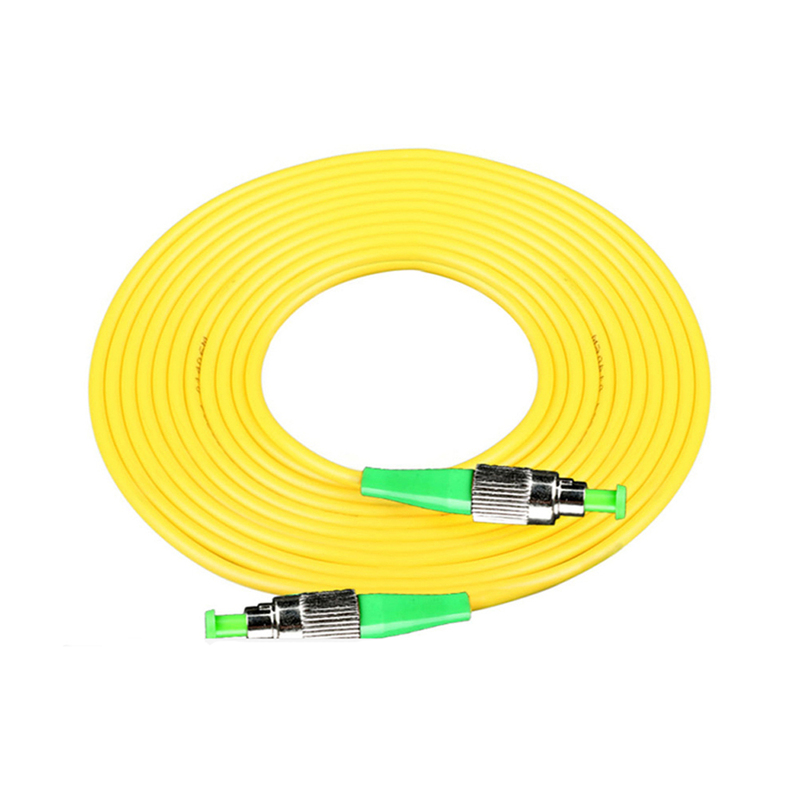 FC SC Fiber Patch Cord are more popular now. (4) Excellent Polished and 100% tested. Foclink Communications Co., Ltd. is a Hi-Tech enterprise having its own brand and specializing in R&D, manufacture and sales of fiber optical communications equipments. 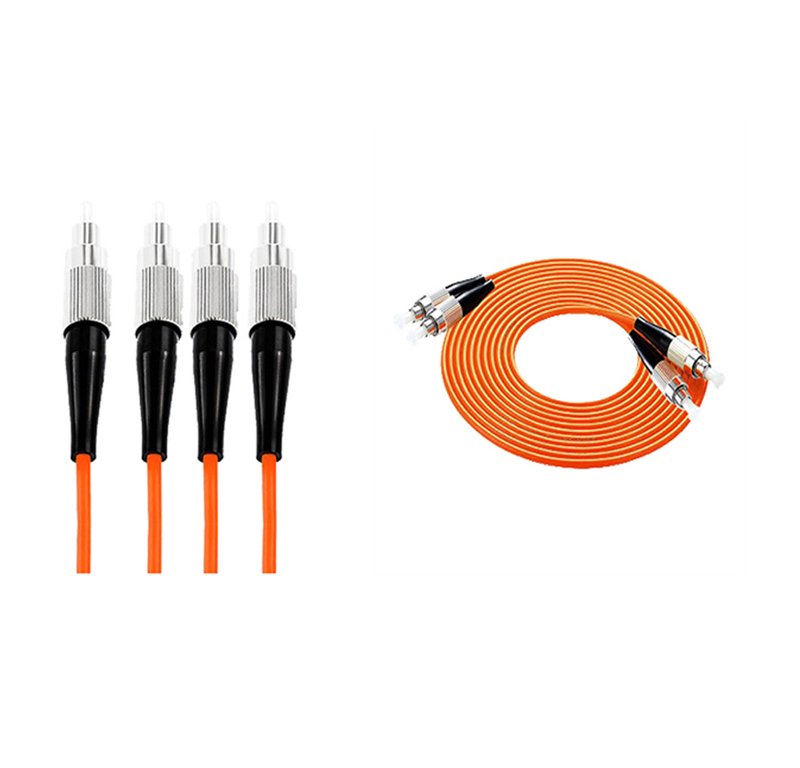 The main products of Foclink include Fiber Patch Cord, Fiber Connector, Fiber Fast Connector, Fiber Attenuator, Fiber Media Converter, Fiber Enclosure , Fiber Patch Panel, Optical Distribution Frame , Fber Splitter etc, which are widely used in telecommunications, broadband, broadcast, CATV and network industry. 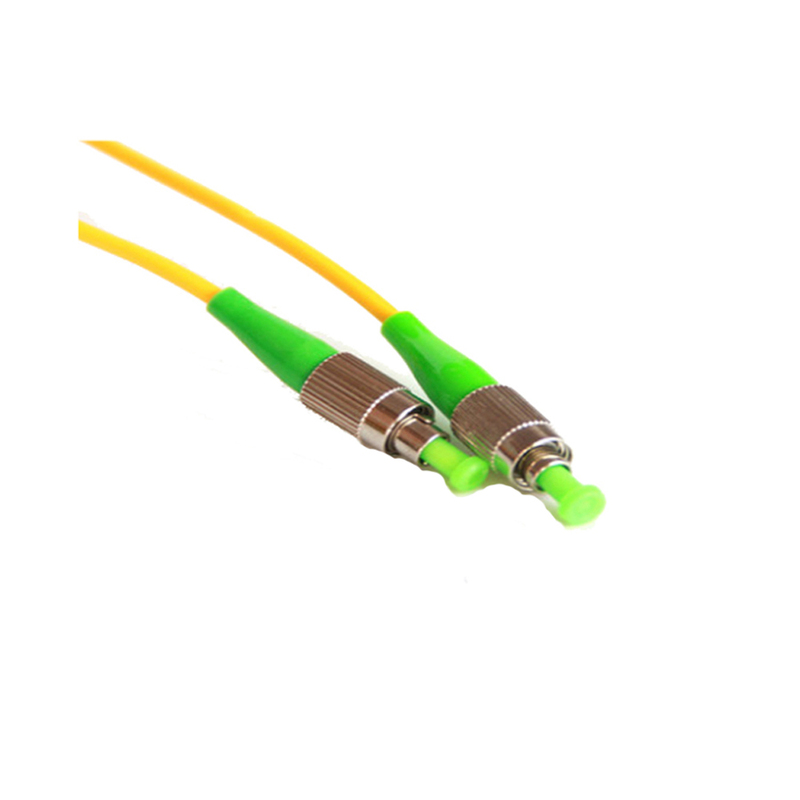 Looking for ideal FC PC Fiber Patch Cord Manufacturer & supplier ? We have a wide selection at great prices to help you get creative. All the FC SC Fiber Patch Cord are quality guaranteed. 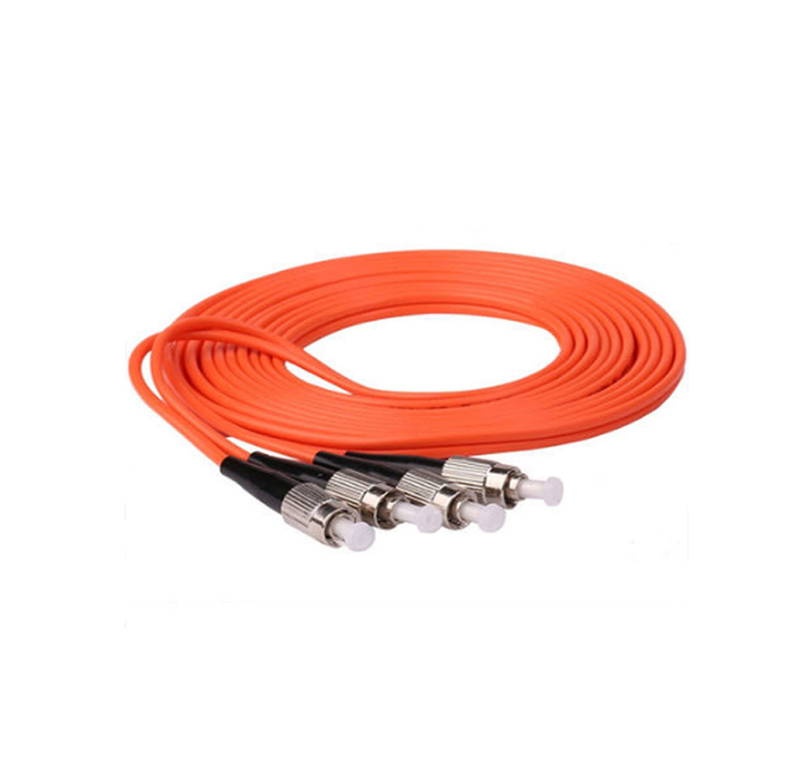 We are China Origin Factory of FC Fiber Patchcord. If you have any question, please feel free to contact us.